Nanny Gold Coast wanted? You will find a reliable nanny in Gold Coast here. We have 27 active nannies in Gold Coast matching your search criteria and even more in the neighborhood of Gold Coast! Nanny Gold Coast wanted? There are 27 active nannies in Gold Coast matching your search criteria. My name is TinaMarie And I'm a bubbly, outgoing nanny with over 15 years experience working with children from lots of different cultures 😃 I love making learning fun and I'm very..
Hey my name is Andrea. Growing up my mom had an in home daycare so I was always around helping out with the kids. 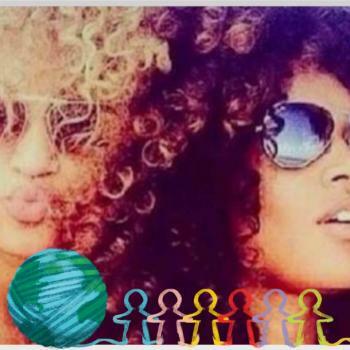 They are my passion and I love being a positive role model to look..
Hi everyone! My name’s Monica, I’m a 38 year old Australian who has just moved to the Gold Coast. 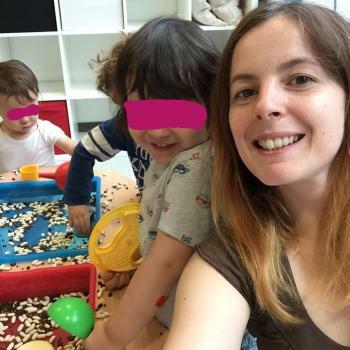 I have been a nanny for about 15 years and have experience with all ages from newborns..
Hello, I am Nelly, a professional french Early Childcare worker, age 36. 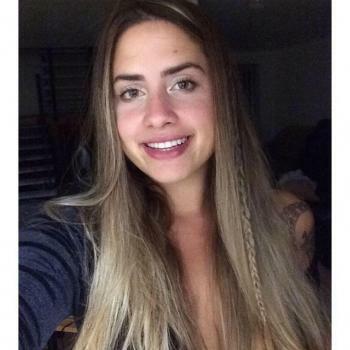 I worked for the same family during more than a year but because they moved away for work I am looking for another..
My name is Sheila, I am 25 and I come from Spain. I've been around children my whole life. 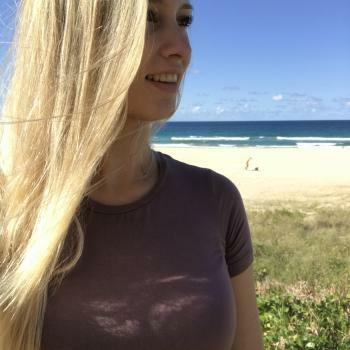 First, it was babysitting my cousins and some friends of my family and with the time it turned..
Kim Clarke 139 Discovery Drive HELENSVALE 4212 Just a little bit about myself and a few things that I have done…. We have just moved back to the Gold Coast after a 12 year tree..
Hi! I am Sarah and I am 23 years old with 3 years of experience taking care of children (between 0 to 16 years old) in my hometown. 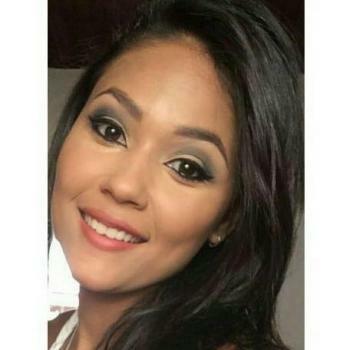 I am Brazilian and came to Gold Coast to study..
Hello my name is Raissa, i have been babysitting since i was 16, i am from Brasil, I’m very pacient and dedicated, available after 4pm and before 9:30am before kids school text me.. 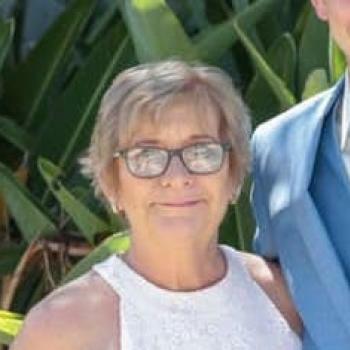 I am Colleen older lady but fully experienced in looking after children from 6 weeks to 15 years, I am single and living alone so my time my own, I have a blue card, senior first aid,..
Hi my name is Abby, I have been nannying/ babysitting for over 2 years. I have a variety of skills and ability’s that can be easily incorporated into a family environment. If you would.. Through the Babysits community, you can find nannies from Gold Coast. If you are looking for nannies in Gold Coast, then you are in the right place! Are you looking for nanny jobs in Gold Coast? You can sign up for free as a nanny!